In this video, I’m going to give you 2 ways to make money with YouTube videos without showing your face. 1. Do screen recording videos – You can record your screen to do video tutorials or PowerPoint presentation videos. 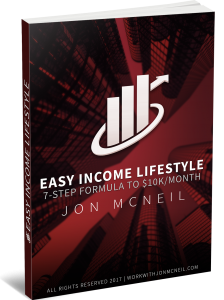 You can record these videos without showing your face and still drive traffic to your products or affiliate products. 2. Create professional slide videos using animations or whiteboard videos. In this video, I will briefly show a software tool called VideoMakerFx to make cool animated, PowerPoint, or sales presentation videos. 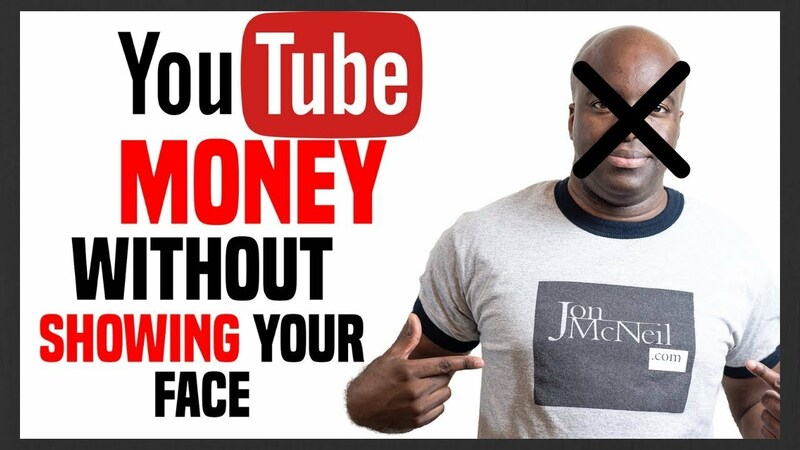 So, if you want to make money with YouTube videos without showing your face, this is the way to go. Videos will help increase sales conversions, help build rapture and ultimately put a lot more money in your pocket. well done.thanks a lot man . Thank you for providing multiple options. The x on your face looks like a super hero mask. Are you trying to tell us about your secret Captain? Kool, that's pretty neat software! Nicely presented, thank you for the informative video!